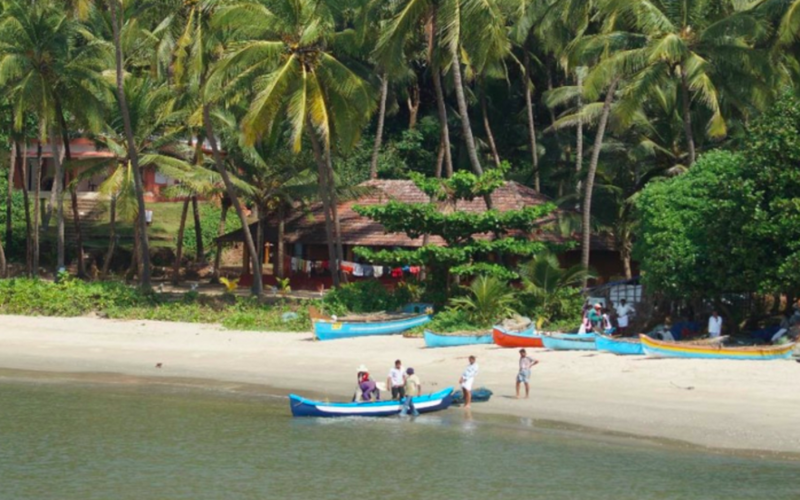 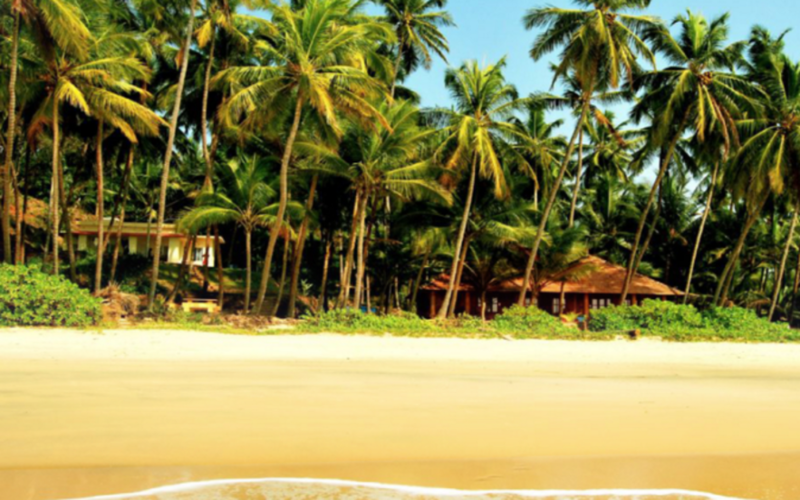 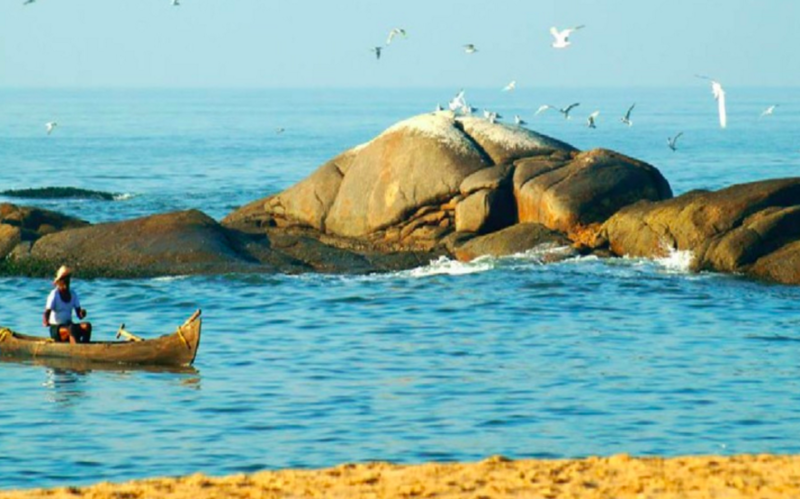 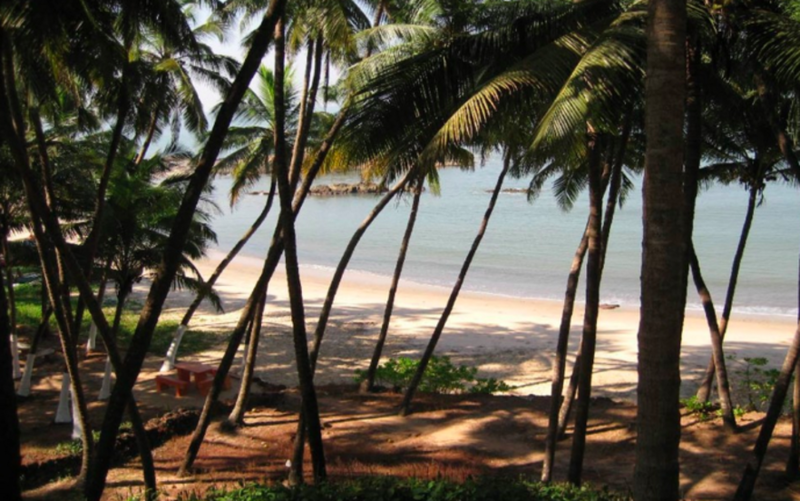 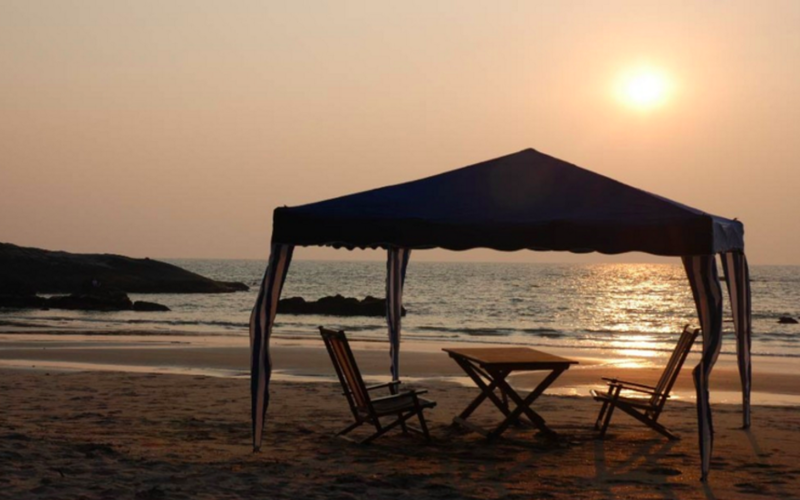 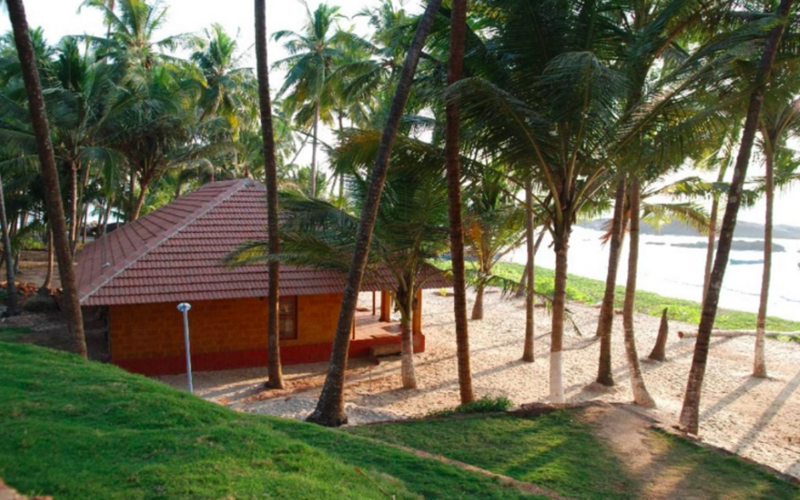 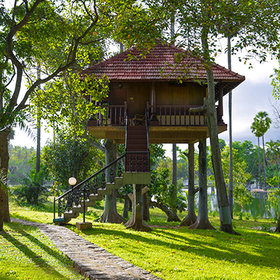 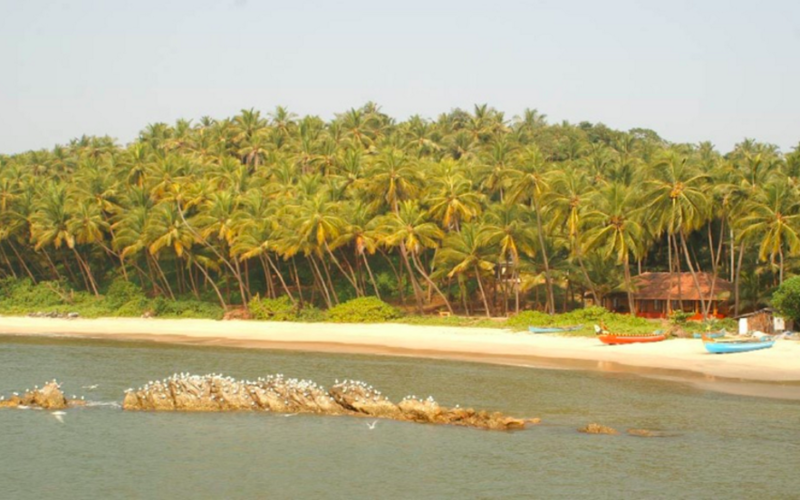 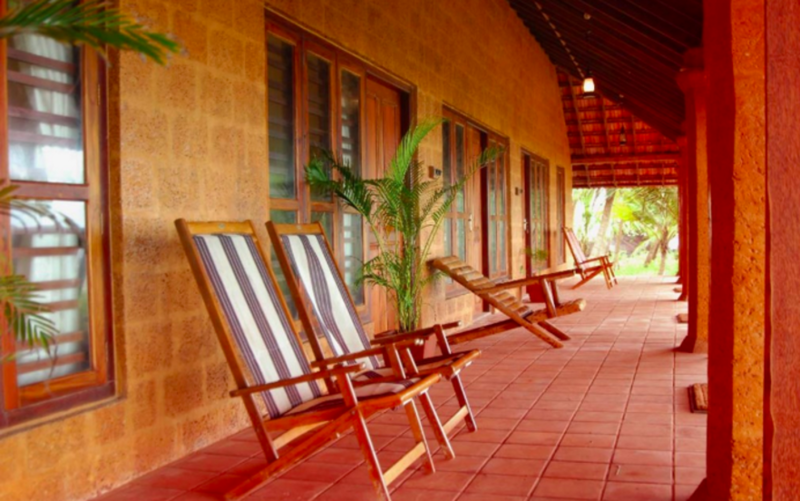 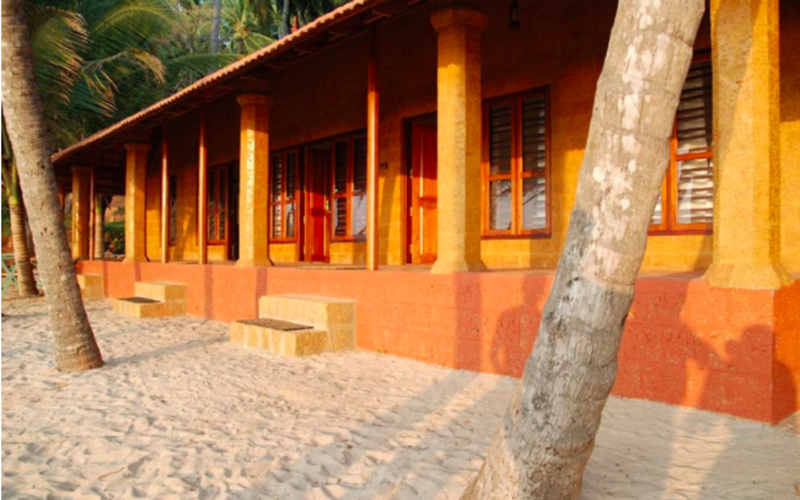 Chera Rock is a small boutique beachside resort facing the Arabian Sea that caters exclusively to special interest groups, and offers simple, spartan Kerala style accommodation. 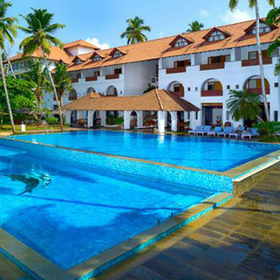 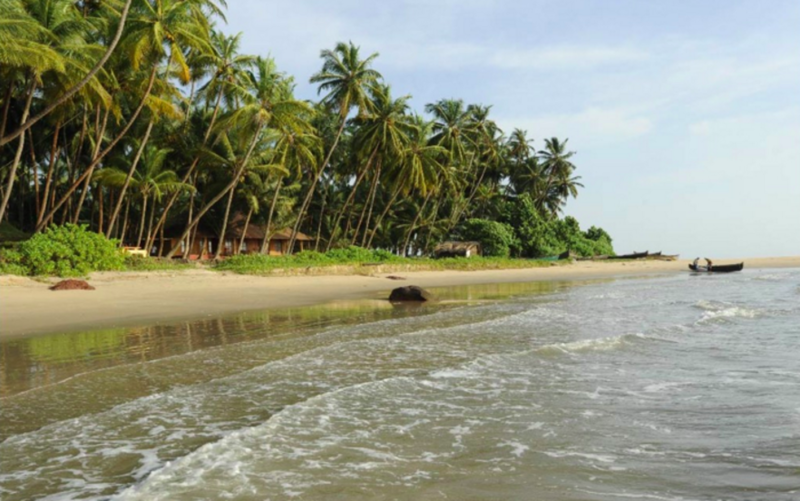 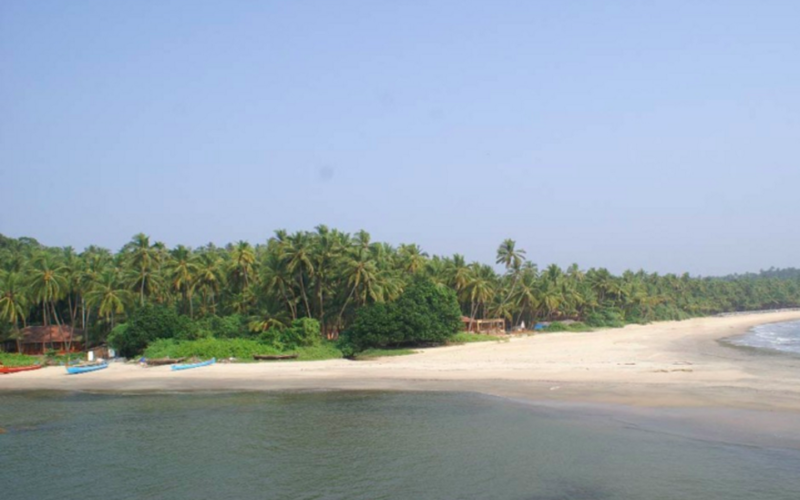 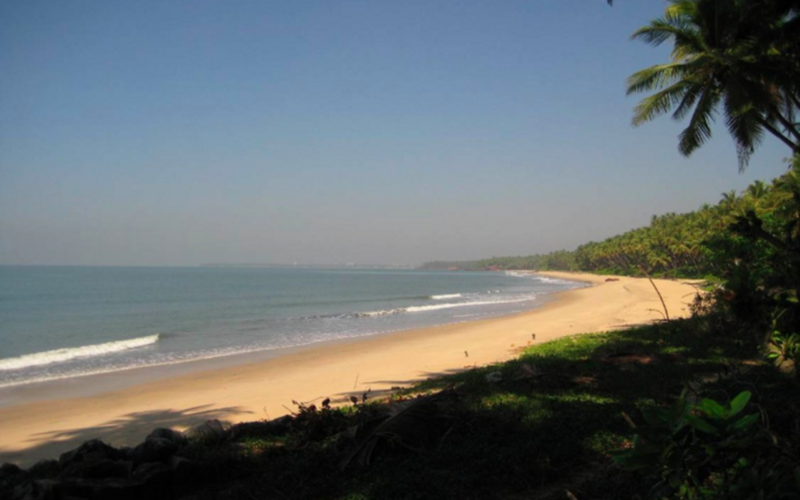 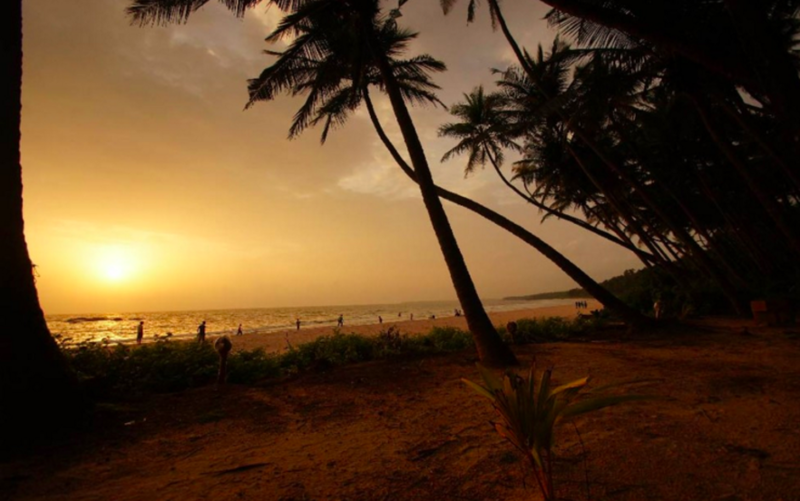 Located close to Kannur and Thalassery in northern Kerala, the resort is built right on the waterfront with miles and miles of white sandy beach on either side skirted by swaying coconut palms. 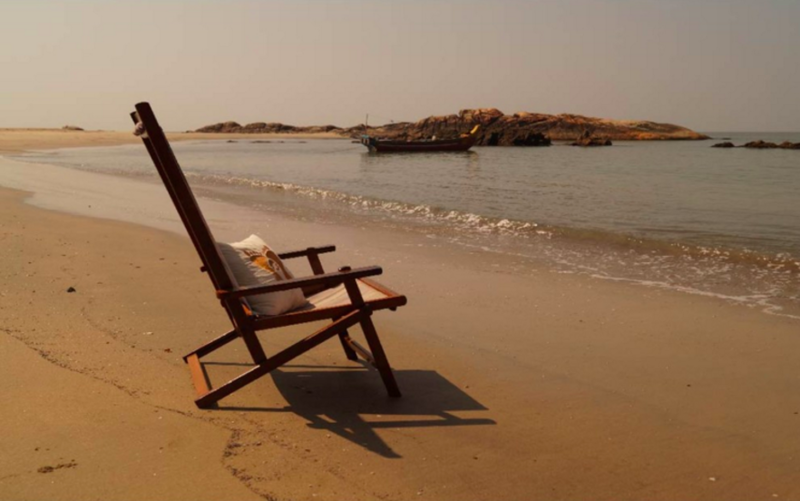 The beach is empty most times of the day, allowing you to enjoy your vacation in blissful solitude. 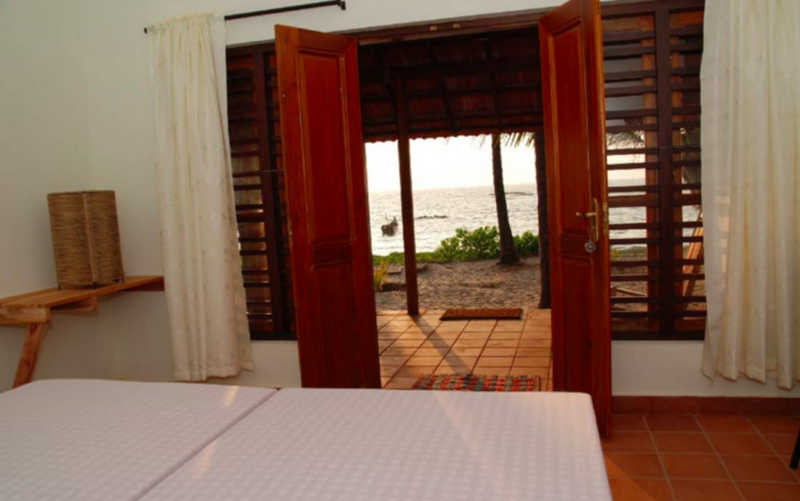 Villa type accommodation consisting of five rooms under two categories – Standard Deluxe Cottages and Super Deluxe Cottages, all facing the sea. 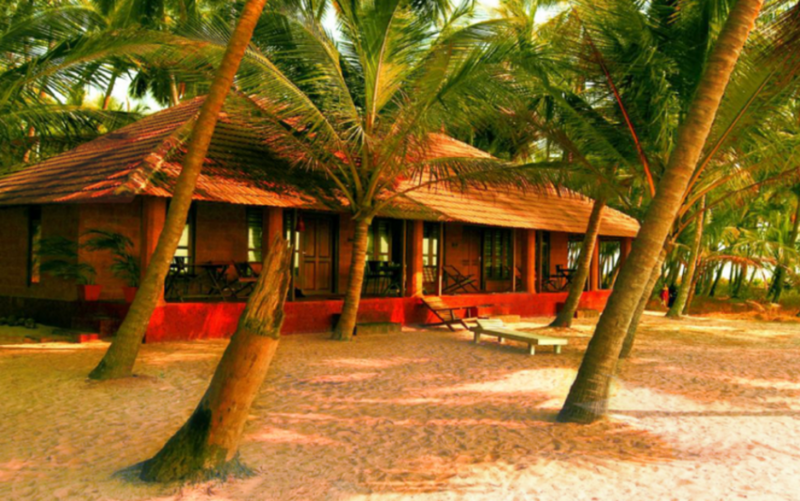 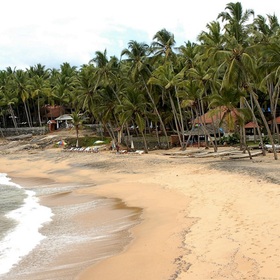 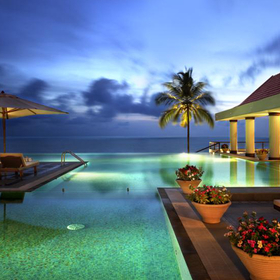 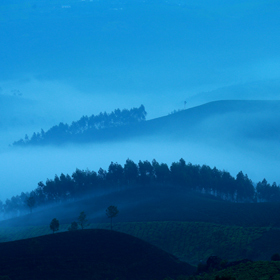 The restaurant offers traditional Kerala fare, a variety of sea food delicacies and barbeques.